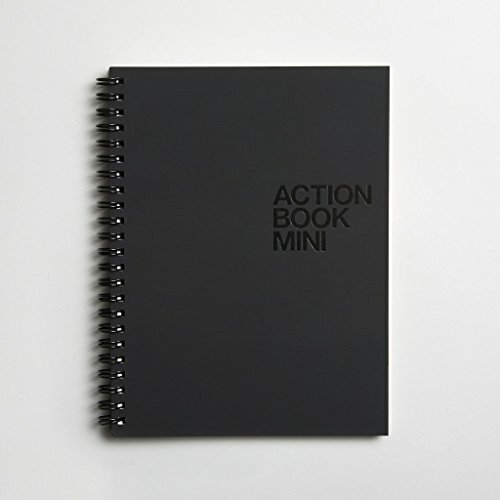 The Action Book Mini was designed by the Behance team and is based on the Action Method. 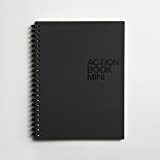 The four distinct zones of the Action Book Mini help you get the most out of meetings and everyday brainstorm sessions. The pages are made of 80lb Premium Blend paper with a subtle texture (30% post-consumer recycled) and are perforated for maximum flexibility.